In 2015, the YEEZY BOOST 350 changed the game. This September, Kanye West and adidas Originals introduce a bold evolution of this style. The world’s most influential and sought-after shoe debuts with a flash of color, as first seen at the epic YEEZY SEASON 3 presentation at Madison Square Garden during New York fashion week in February 2016. 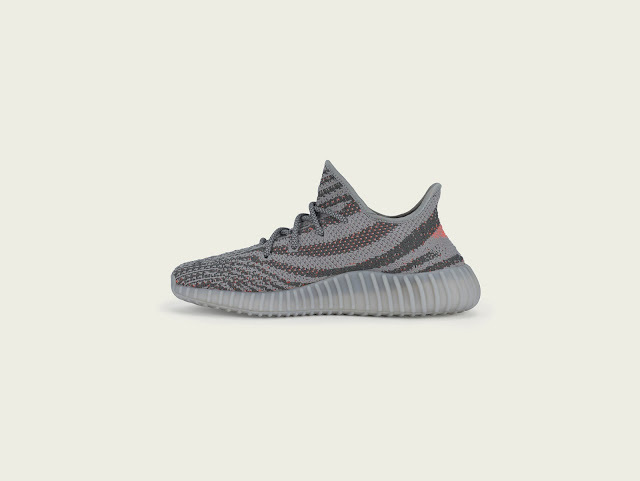 Redesigned yet true to its roots, the YEEZY BOOST 350 V2 is crafted with beautiful, premium materials that infuse adidas’ technology with Kanye West’s unmistakable aesthetic. 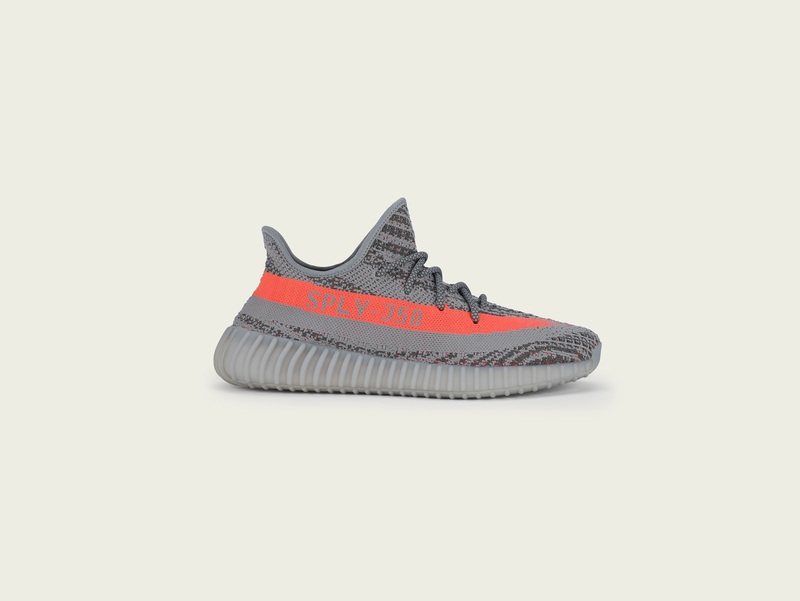 The 350 V2 makes an audacious play for color with an upper composed of Primeknit in three impactful hues of yarn. A streak of solar red bears the mark ‘SPLY-350’. A semi-translucent rubber outsole and TPU sidewalls create a striking effect while providing superior traction. 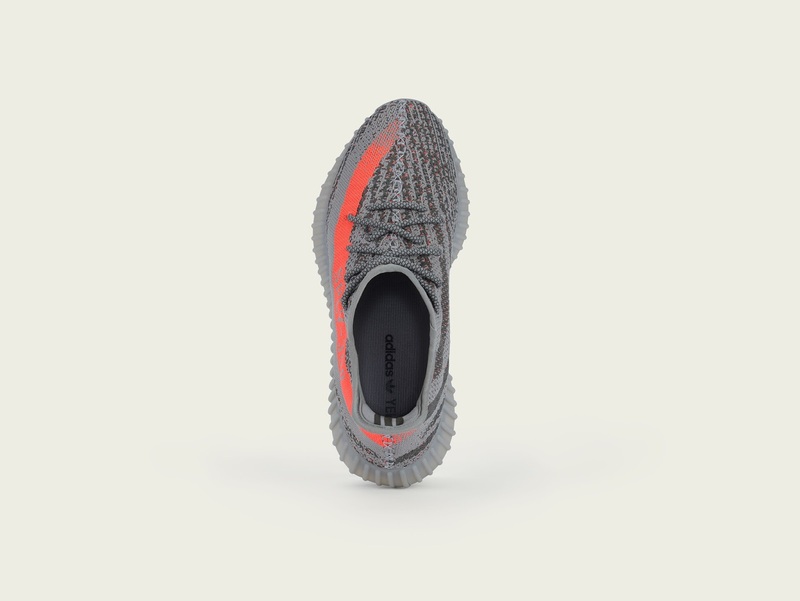 The YEEZY BOOST 350 V2 midsole utilizes adidas’ innovative BOOST™ technology to create a durable, shock-resistant, responsive sole. At the same time, the breakthrough Primeknit material leverages adidas’ most advanced digital knitting techniques to fit like a second skin. Featuring the distinct center stitching on its upper as well as the signature ribbed outsoles, the YEEZY BOOST 350 V2 pays homage to its predecessor. 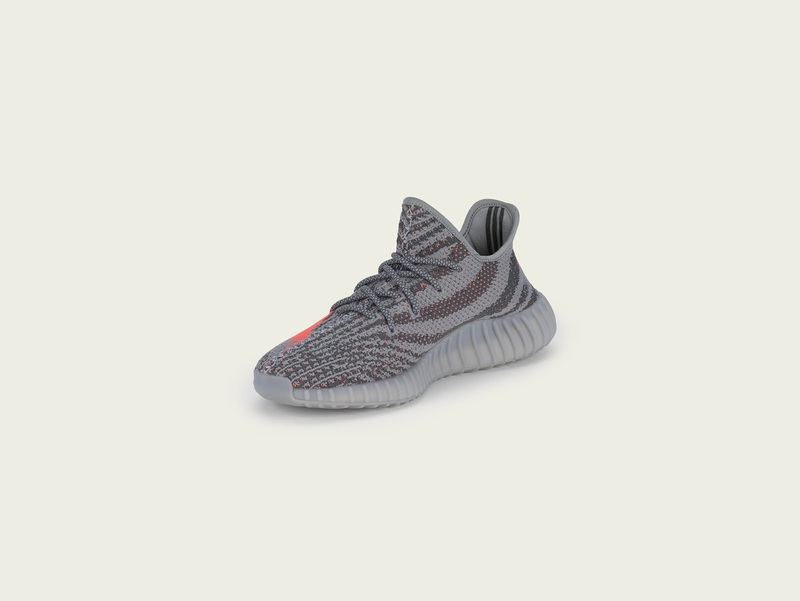 The YEEZY BOOST 350 V2 will drop in South Africa on Saturday, 24 September 2016 and will retail for a recommended price of R3999.00 from AREA3, adidas Originals in Mall of Africa and Shelflife in Cape Town and Johannesburg.